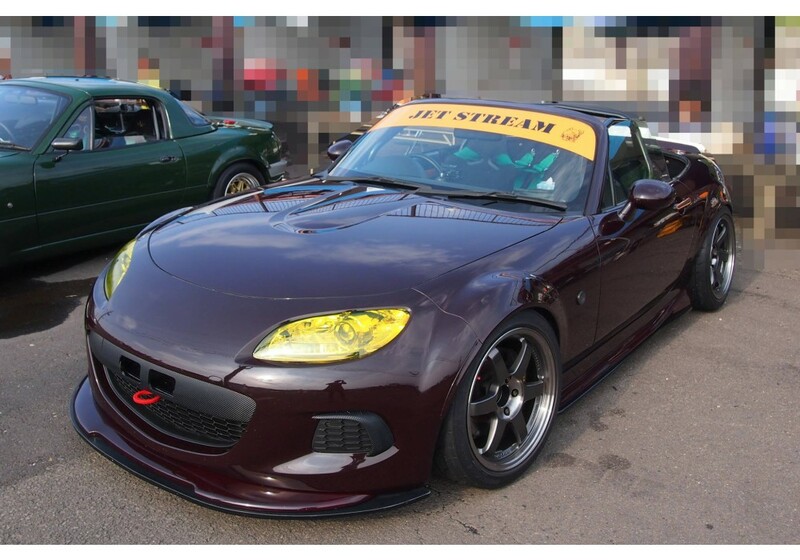 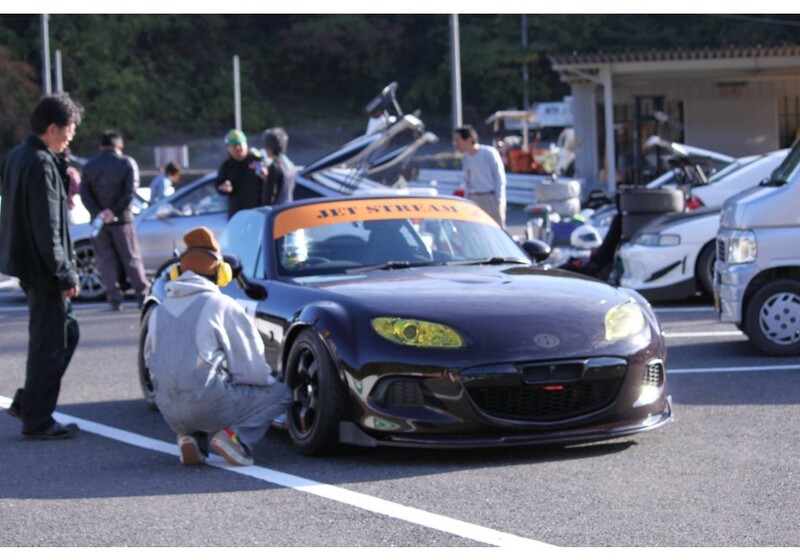 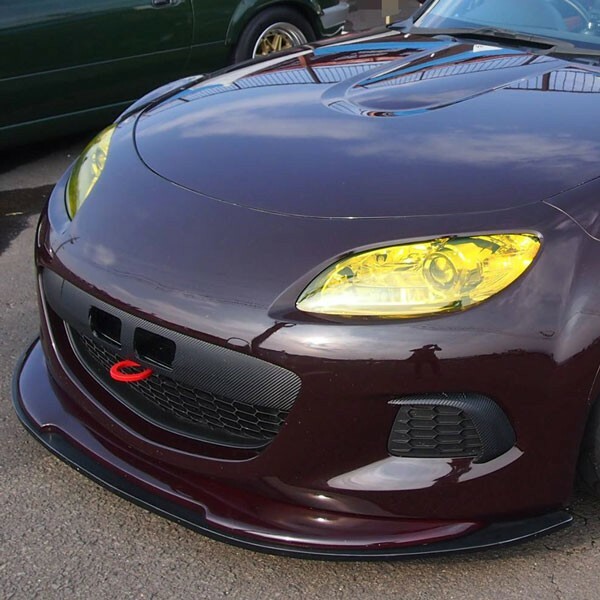 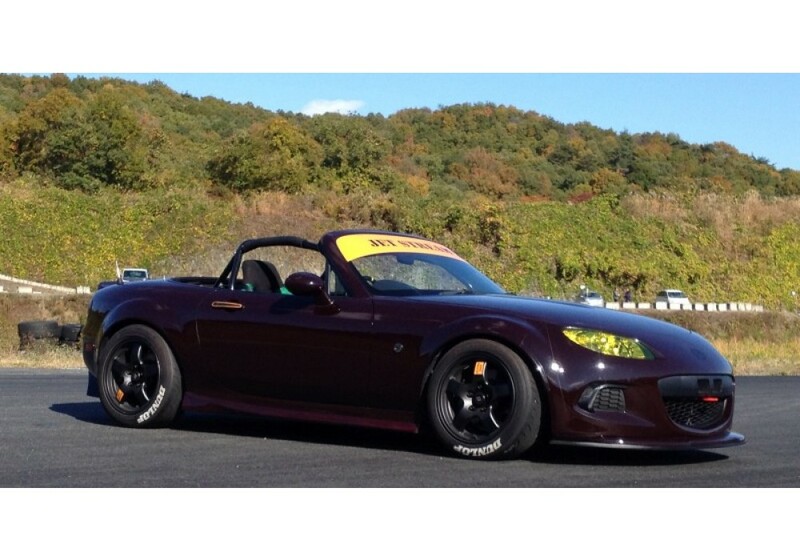 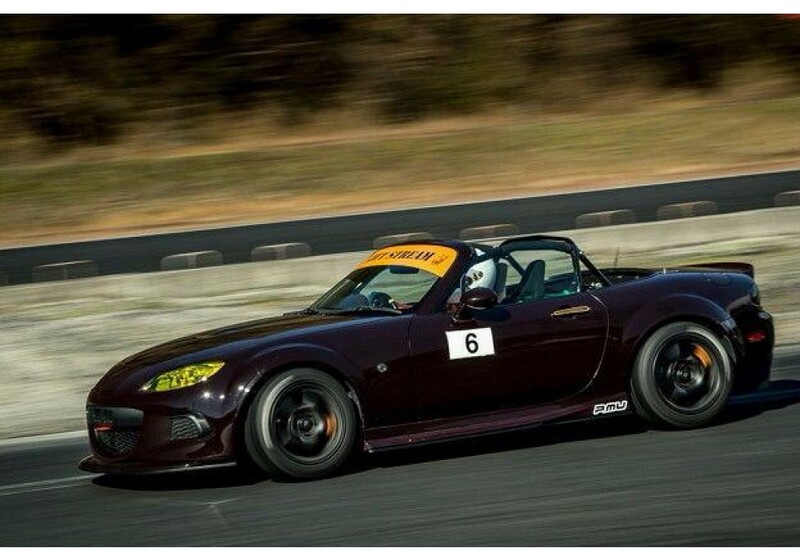 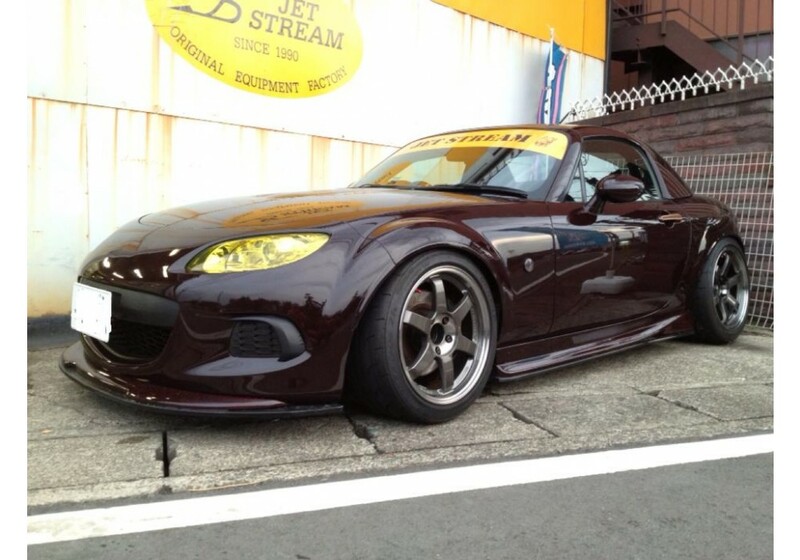 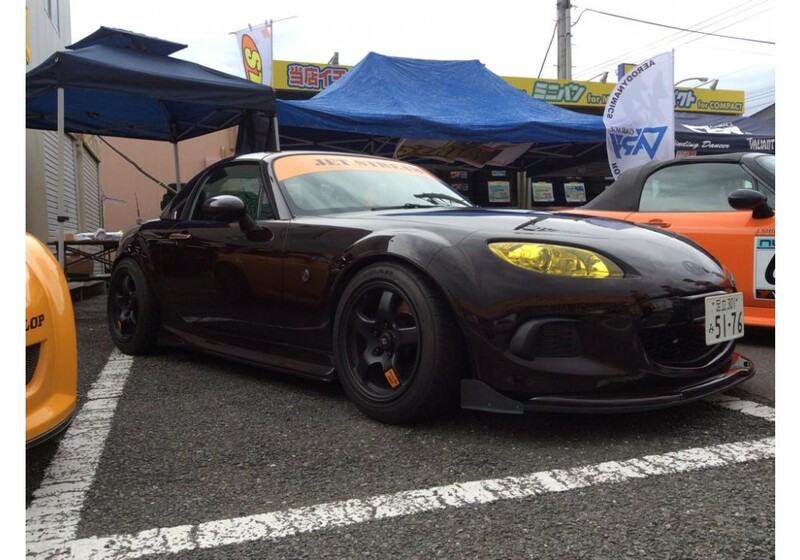 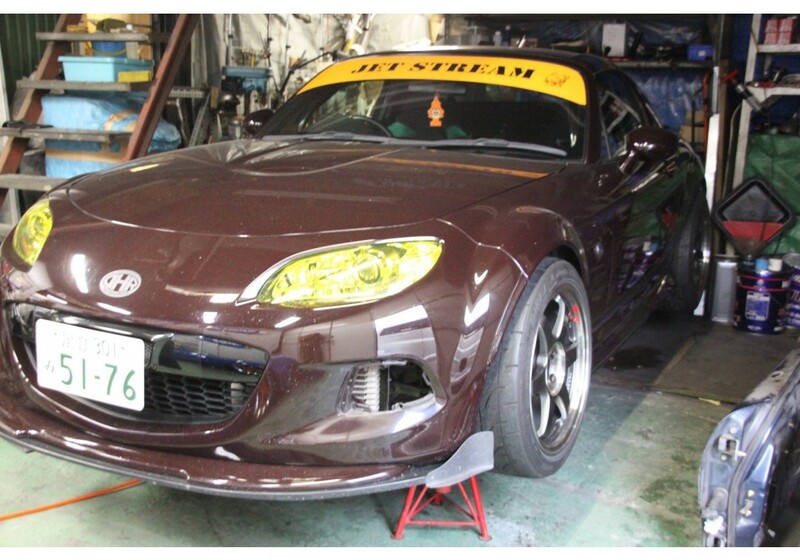 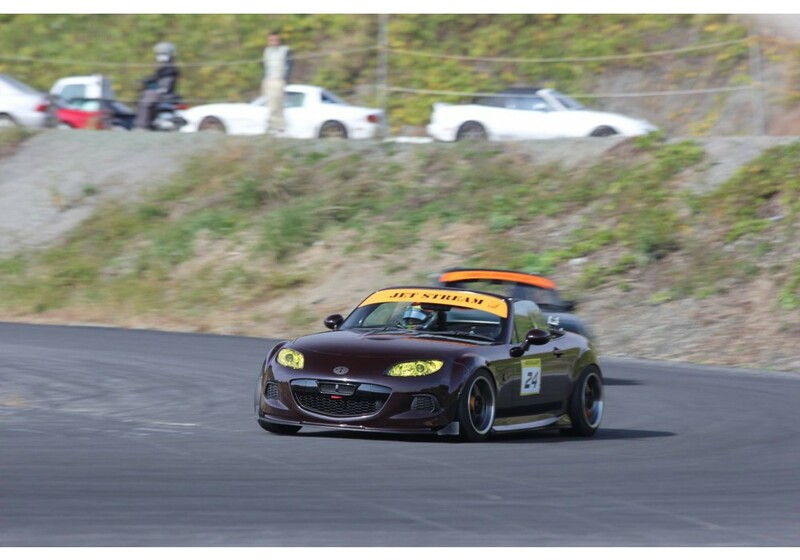 Front Lip made by Jet Stream that is used on their NC3 demo car (track tested) to improve looks & aerodynamics. 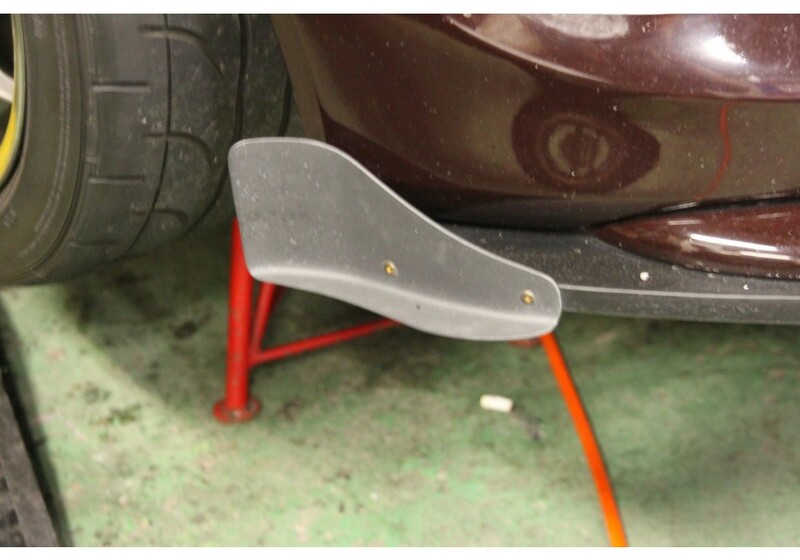 It comes with an integrated underflap (diffuser) and has optional side flaps for even better aerodynamics. 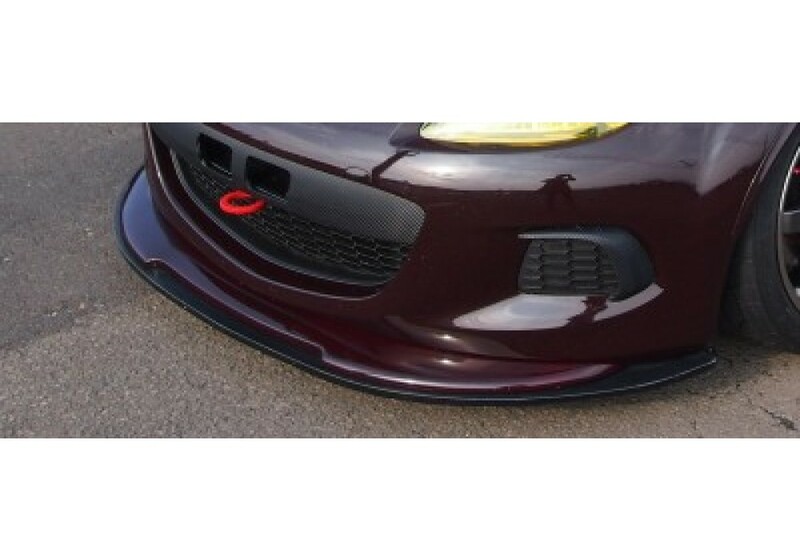 Jet Stream Front Lip & Diffuser	should be ordered at REV9 Autosport https://rev9autosport.com/jet-stream-front-lip-diffuser.html as they provide the best service and speed we've seen so far!